I've participated in Art Conspiracy every single year since the beginning, plus I was one of feature artists for Art Con's SEED 2008. I'm rather proud of that. This event represents what I love most about Dallas. So much earnestness goes into making Art Con work. There's none of that pretentious detachment. It's always a little rough around the edges, but everyone believes in the art, the community, and their ability to make the world a little better. 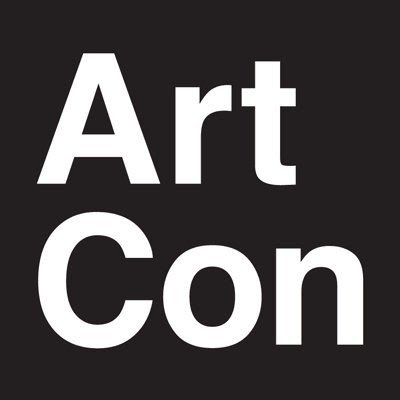 Hard not to sense a connection between the success of Art Con and all subsequent endeavours such as La Reunion TX and Bike Friendly Oak Cliff. There's an unyielding optimism in the ability to remake our city into the kind of place where we'd want to live. It's contagious. My piece this year will be similar to the previous two years (here and here). Except this year, I'm including a graphic element along the top 1/3. And instead of a comic script, I'm going with some unpublished prose. Yes, prose.